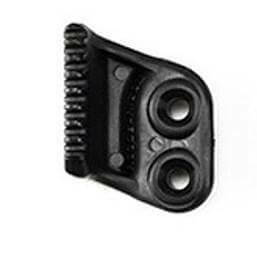 The Floodlight is a universalized holster, made to accept nearly any service-grade pistol capable of attaching an X300U-A or X300U-B weapon light. 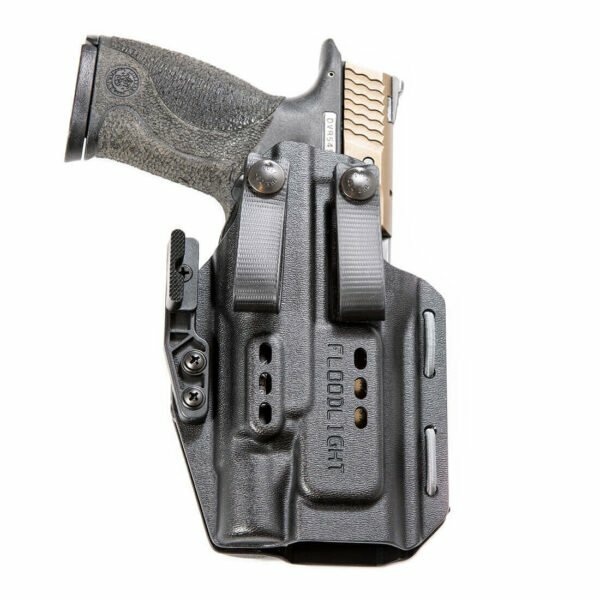 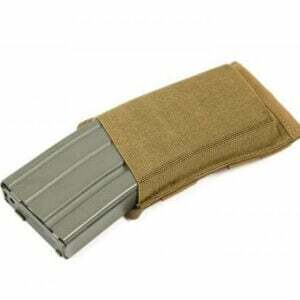 If you’re left-handed or someone with multiple carry this is an excellent option. 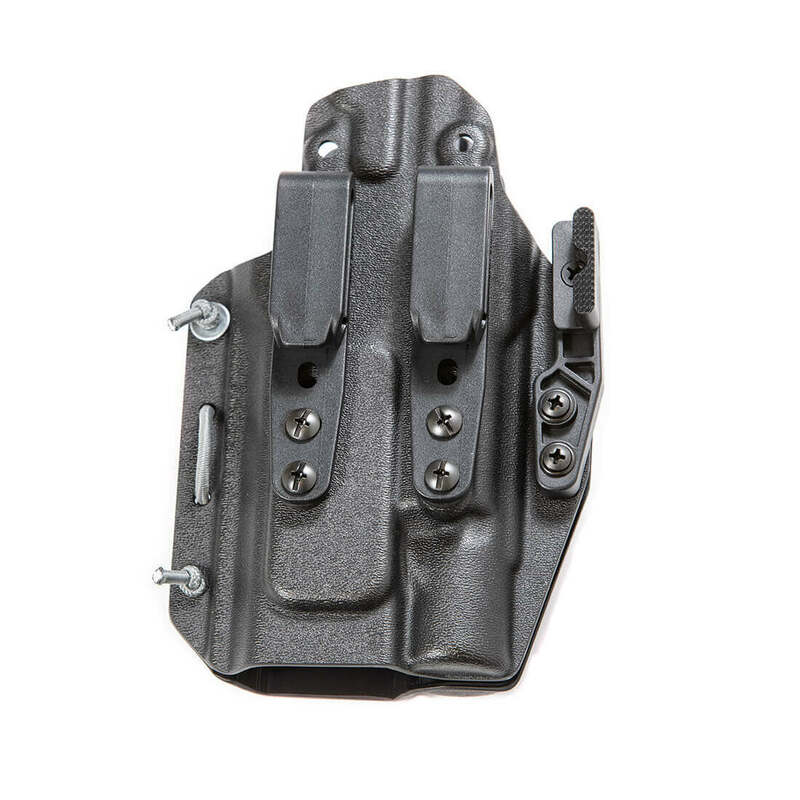 Slightly larger than the spotlight but what you get in return is a more versatile holster that allows for hooks or loops as a belt attachment.